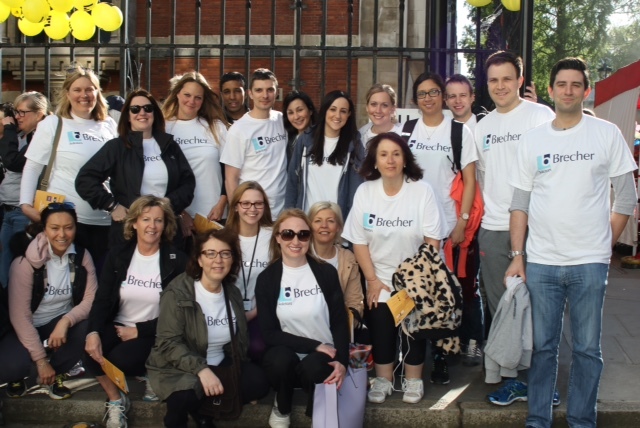 On Monday 18 May a team from Brecher successfully completed the 10K London Legal Walk raising £1,800 in support of the London Legal Support Trust, an independent charity which helps the poorest and most vulnerable people in our community gain access to justice. 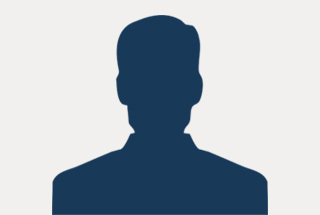 The London Legal Support Trust’s grants and support work helps thousands of people who would not normally have access to free legal advice and the firm and its lawyers are happy to support it. I will always be very grateful to Brecher for the dedicated and wonderful way that they represented us when we acquired the premises for 5 Hertford Street.